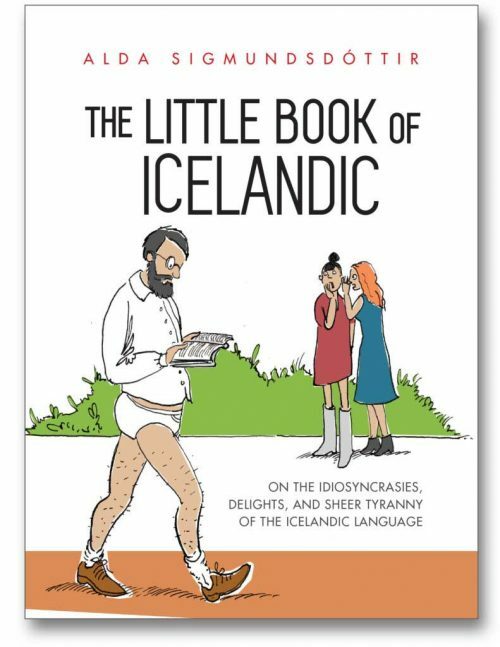 Hardcover version. Also available in the Kindle store, and as a paperback. 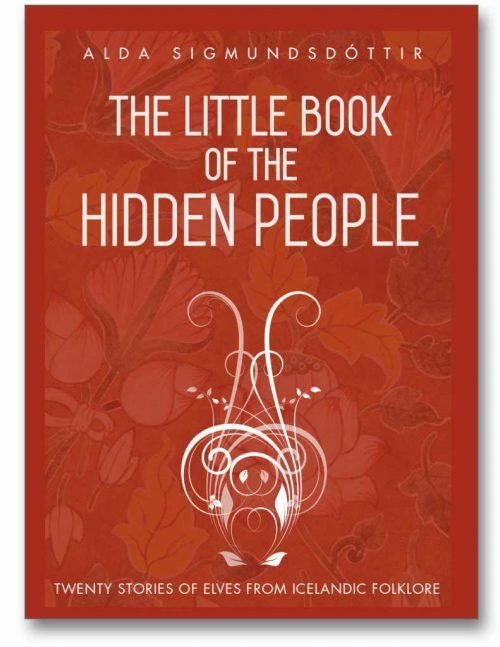 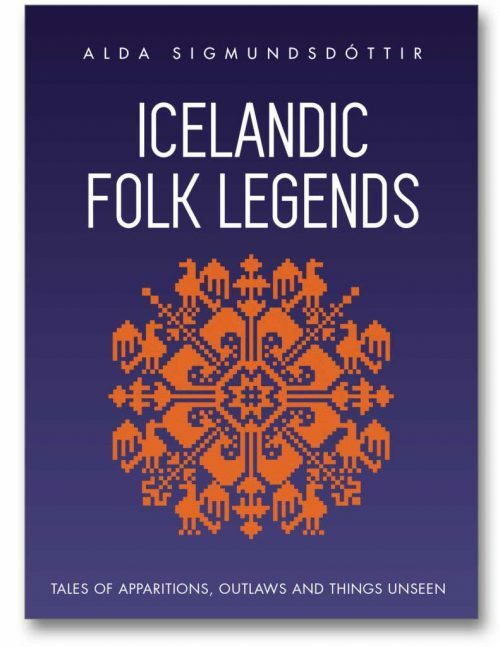 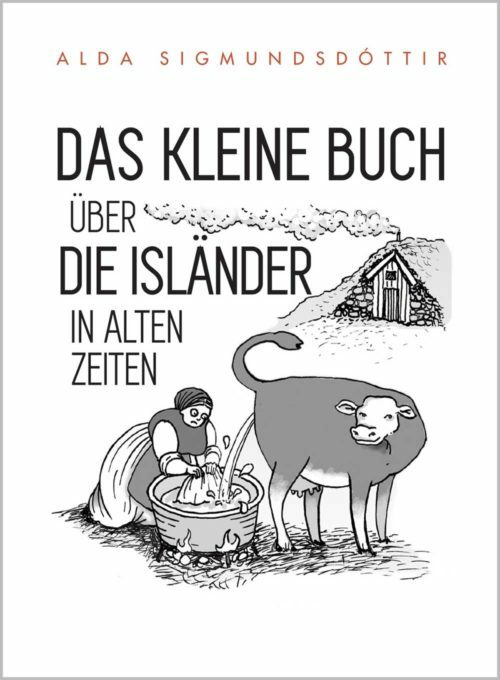 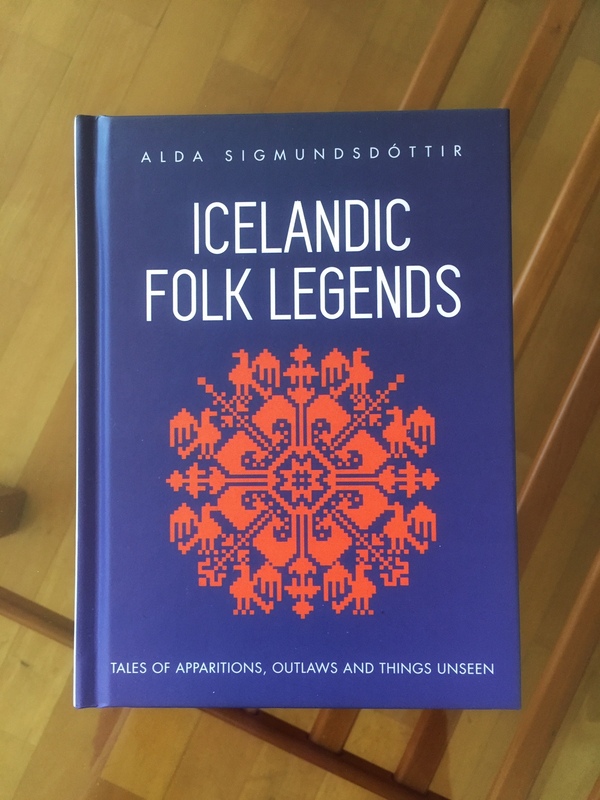 Icelandic Folk Legends is also available in the Kindle store, and as a paperback.